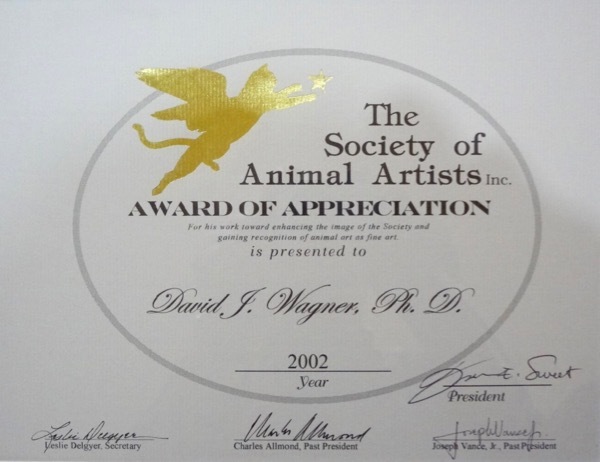 The Society of Animal Artists is pleased to present this post highlighting our Tour Director, David J. Wagner. 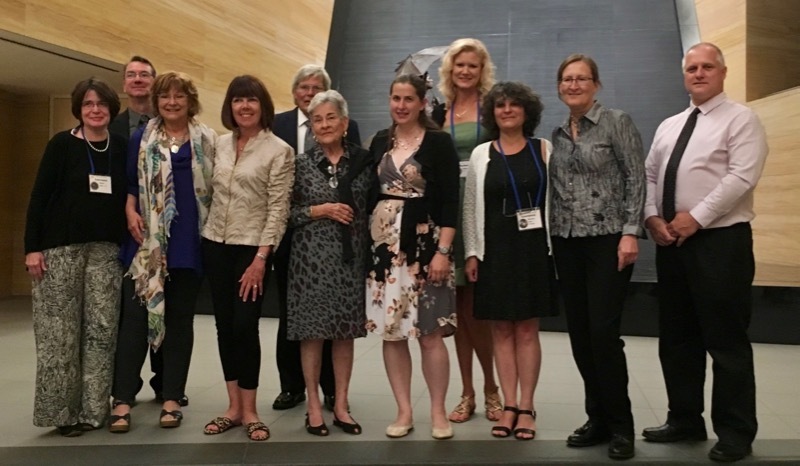 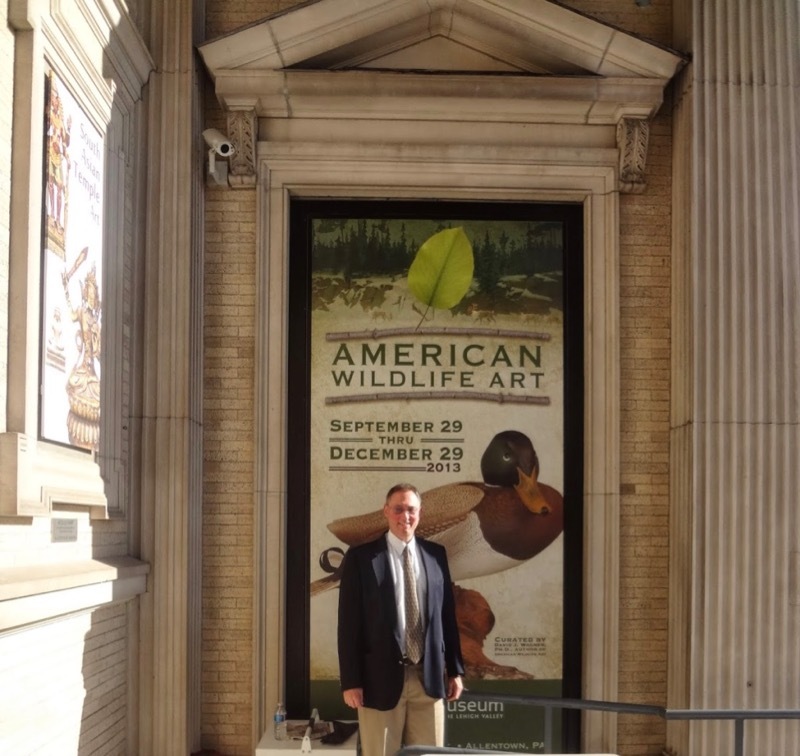 Dr. Wagner began working as the SAA Tour Director in 1988 and has taken the SAA all over the United States to a list of museum venues that would make any organization proud. 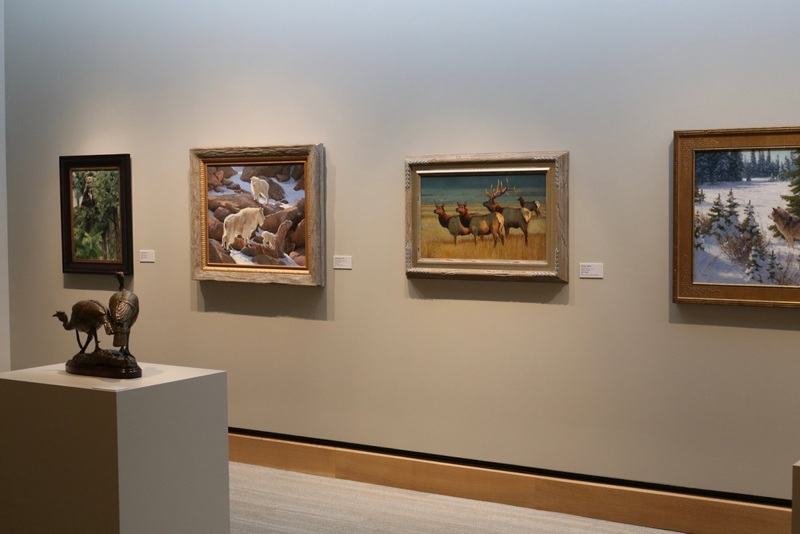 He has achieved a remarkable career thus far and holds a particular fondness for the SAA and its artists. 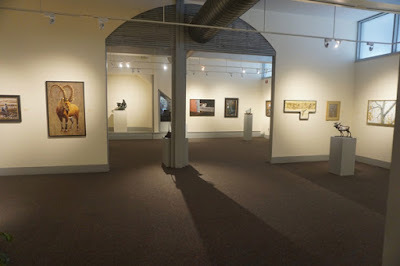 In 1975, David's career was re-directed from the world of concerts to museums. 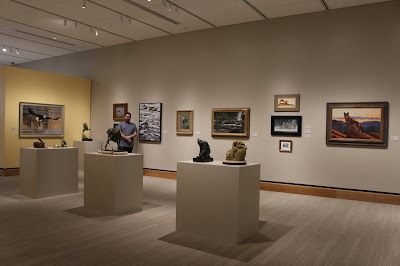 After earning a bachelors degree in applied piano with a minor in voice, and being accepted into the Indiana University Music School as a Graduate Student, he took an elective course in Museum Studies as part of the curriculum for a Masters degree in Arts Administration from the Graduate School of Business, which he intended at the time, to lead to a career in concert management. 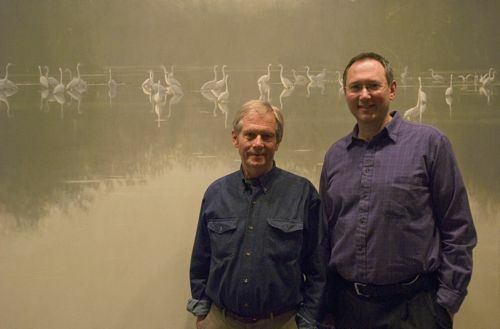 David was a museum director for 20 years and his career has been multifaceted. 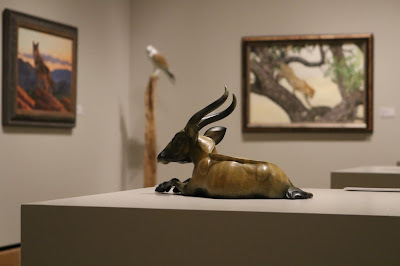 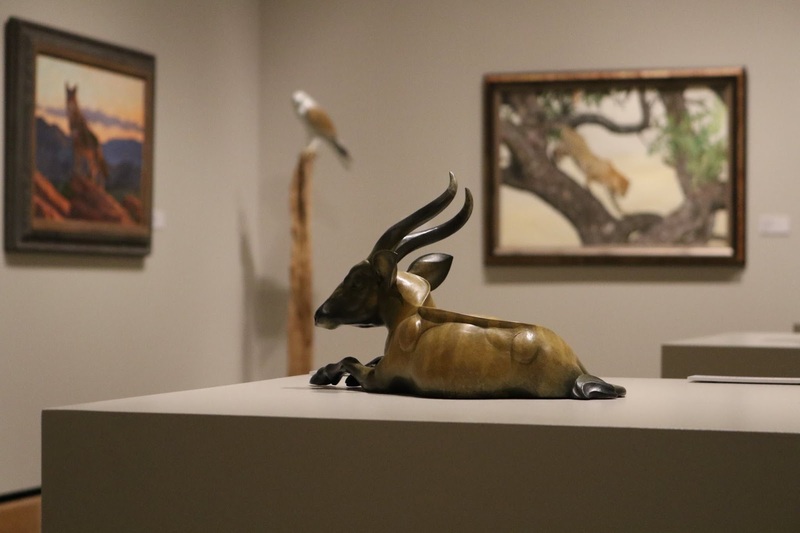 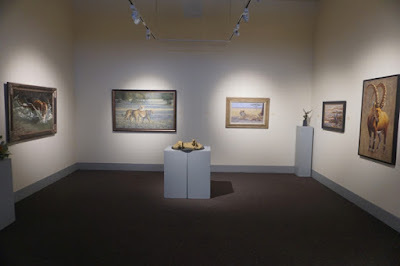 In the visual arts, he has focused much of his time and energy on the production of traveling museum exhibitions, which edify the public about wildlife, but also domesticated animals, ecology, and the environment. 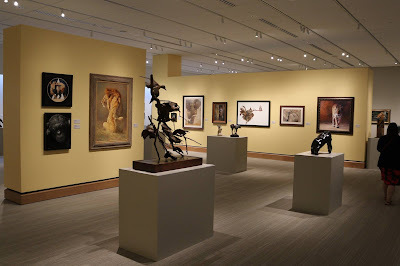 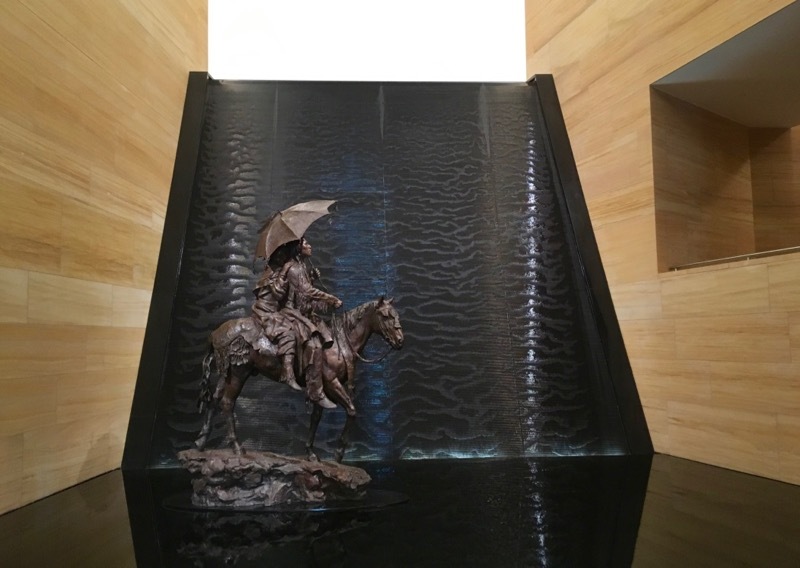 In 1998, he formed a limited liability corporation for the principle purpose of producing and managing traveling exhibitions for display at museums and related art, cultural and scientific institutions in North America and abroad. 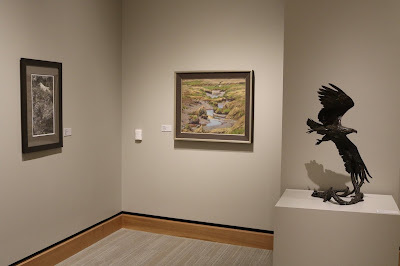 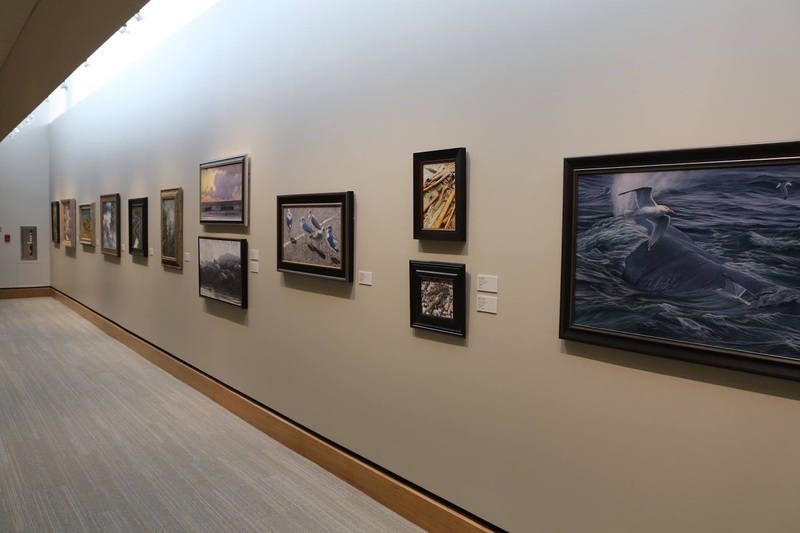 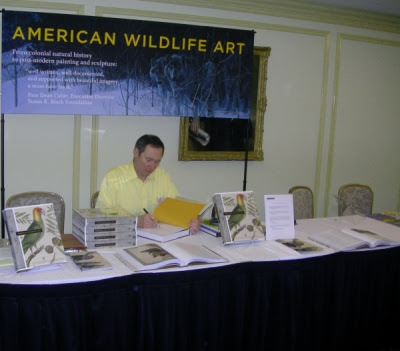 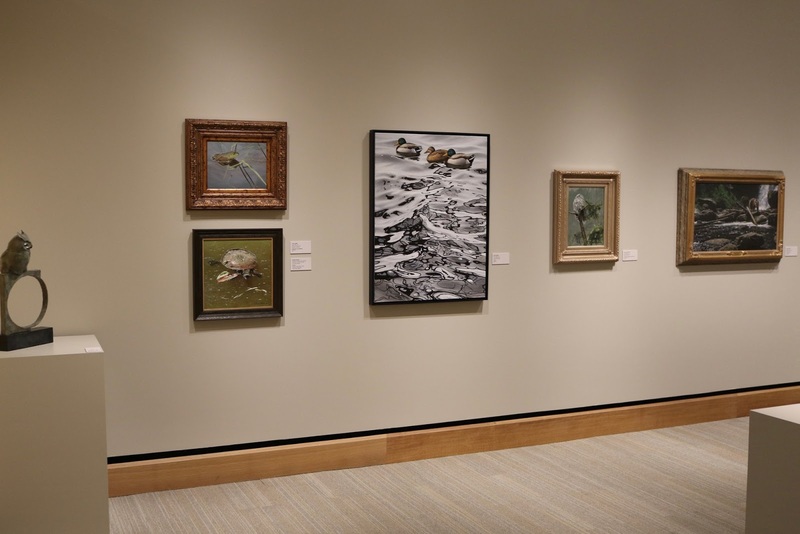 In addition to serving as President of that company for the past 20 years, David has spent a portion of that time as author (most notably, American Wildlife Art), lecturer, occasional guest curator, and adjunct faculty at colleges and universities. 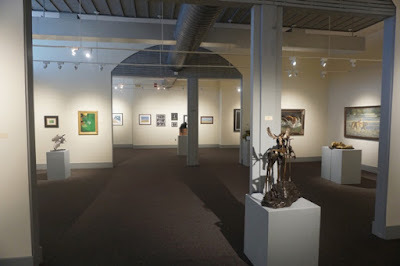 David sometimes coordinates guest appearances by artists at venues hosting his company’s exhibitions, in addition to occasionally serving as guest speaker himself. 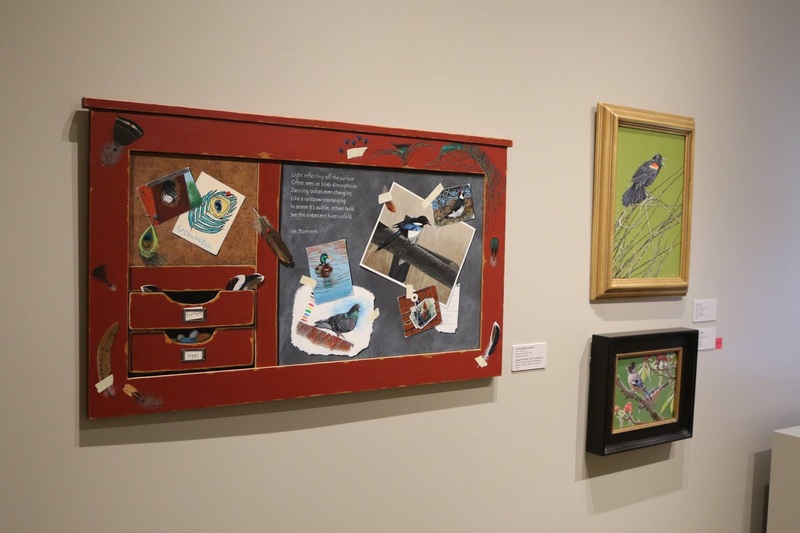 He also serves as principle copy writer and editor of his exhibitions’ texts. 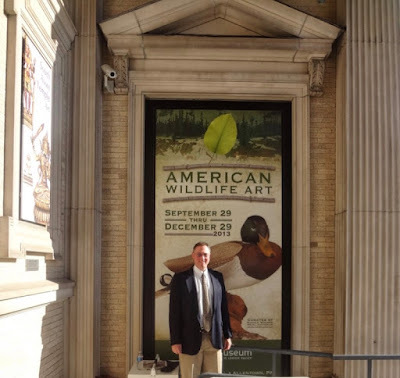 But mostly, truth be known, he spends most of his time marketing and managing his traveling museum exhibitions. 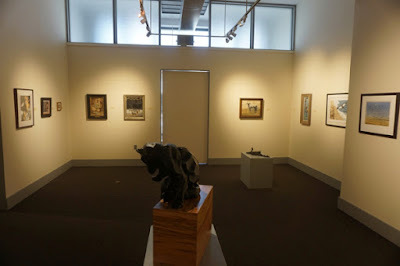 Among exhibitions produced or toured by David J. Wagner, L.L.C. are the following: America's Parks, American Birds, American Still Lifes, American Studio Glass, American Wildlife Art, Andrew Denman: The Modern Wild, Animals in Art, Art and the Animal (from the Society of Animal Artists), Art of the Dive / Portraits of the Deep, Art of the Rainforest, Biodiversity in the Art of Carel Pieter Brest van Kempen, Blossom ~ Art of Flowers, Brian Jarvi's African Menagerie, Cory Trépanier's Into The Arctic, Crocodilian Scratchboards by John Agnew, Endangered Species, Flora and Fauna in Peril, Environmental Impact, Exquisite Miniatures by Wes and Rachelle Siegrist, Feline Fine: Art of Cats, John James Audubon, Kent Ullberg: A Retrospective, LeRoy Neiman, On Safari, LeRoy Neiman: A Retrospective, Masters of American Photography, Masterworks from The International Guild of Realism, Paws and Reflect: Art of Canines, Robert Bateman - A Retrospective, Sandy Scott: A Retrospective, Sayaka Ganz: Reclaimed Creations, Society of Animal Artists National Geographic Society Outdoor Sculpture Garden, The Horse In Fine Art (annual exhibition of the American Academy of Equine Art), The Sea of Cortez, The Art of Robert Bateman, Thomas D. Mangelsen: A Life in the Wild. These exhibitions and others have toured and continue to tour to venues nationwide and in Canada under the auspices of David J. Wagner, L.L.C. ... and recent news as this blog goes to post: David is being honored in 2019 by The Dancing Star Foundation in Los Angeles, CA for his work! 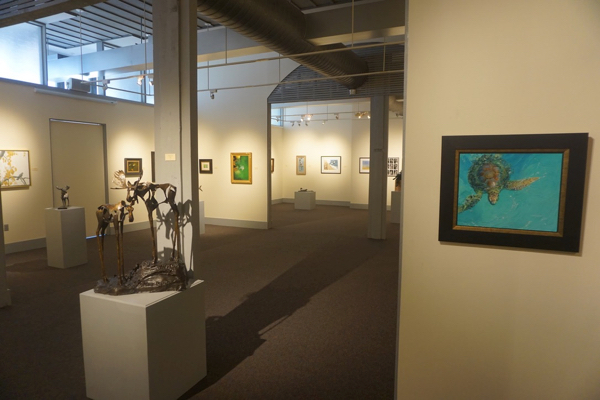 In 2010, he was the recipient of the SKBF Black-Parkman Award for Art Industry Leadership. 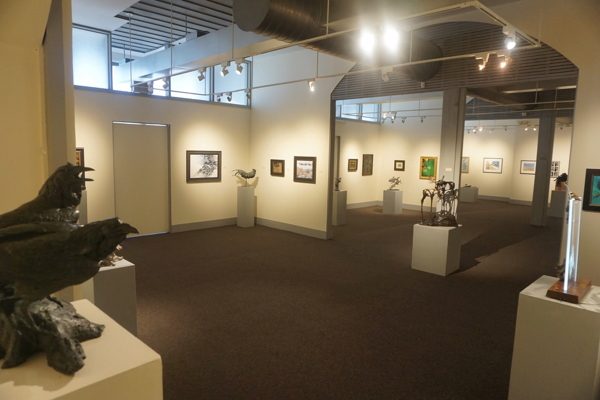 Video Highlights from the SAA's 58th Annual Exhibition! 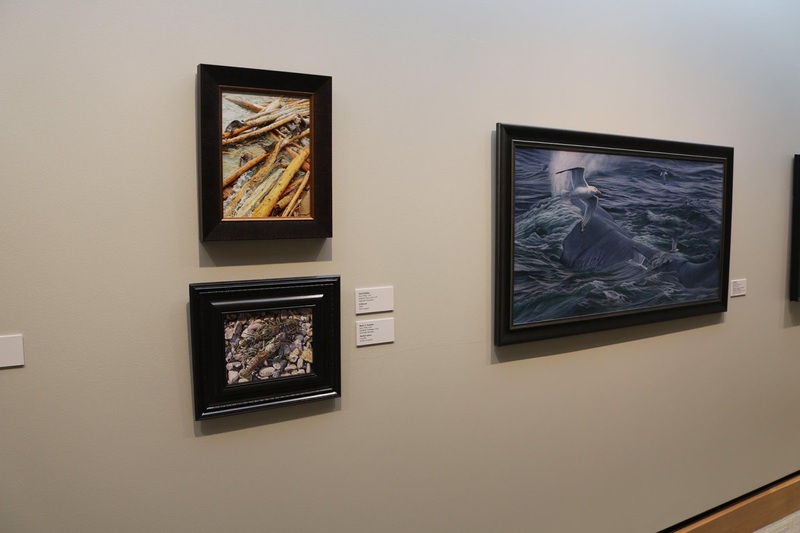 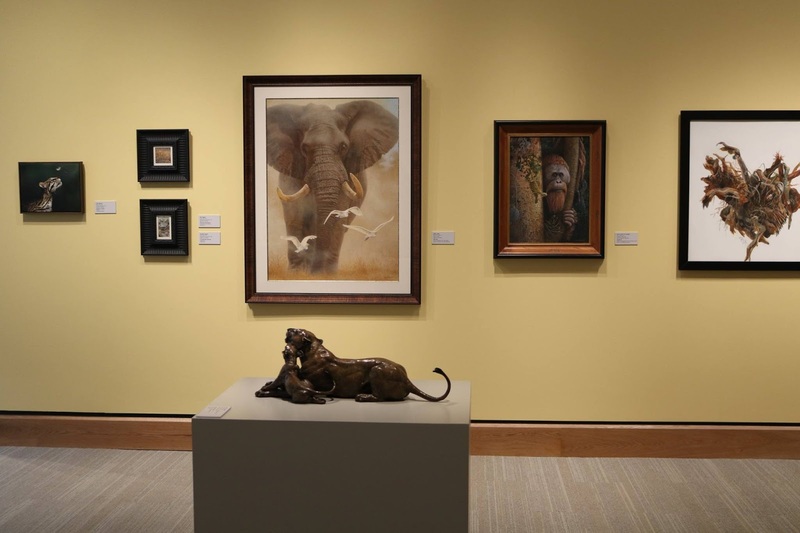 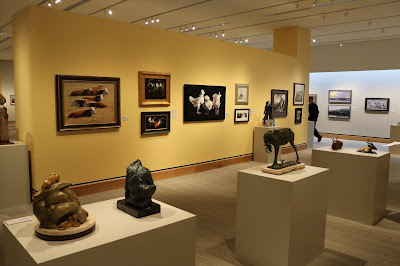 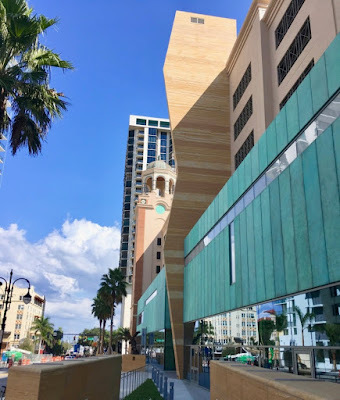 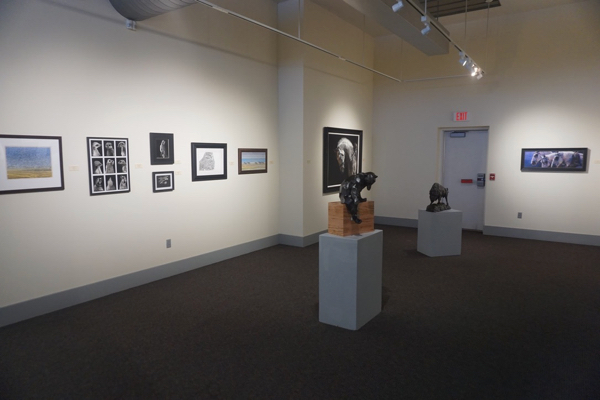 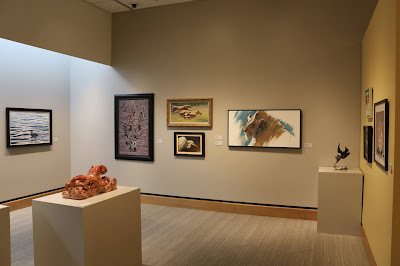 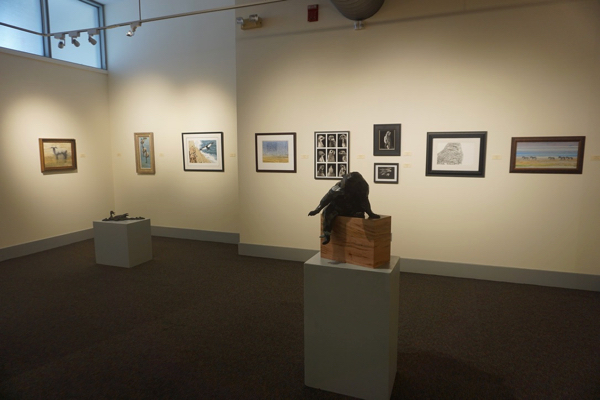 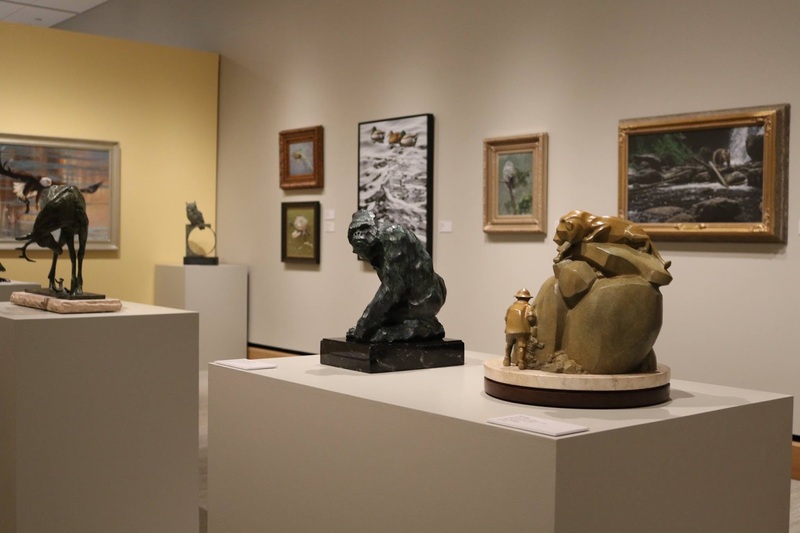 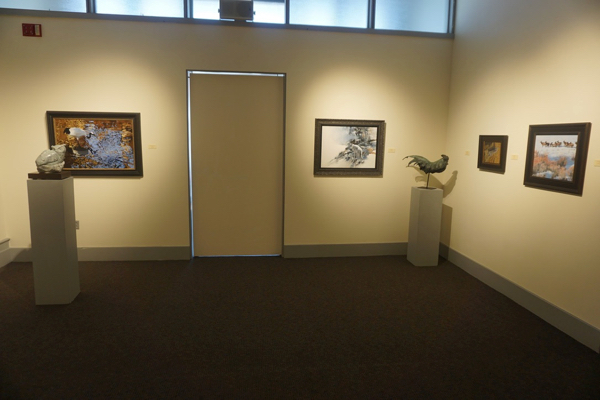 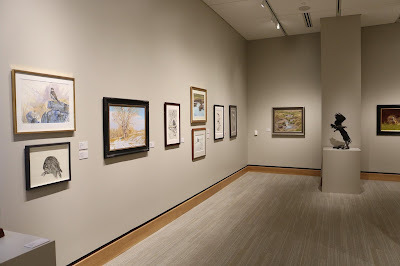 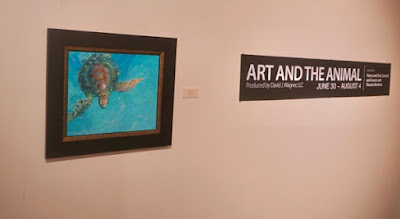 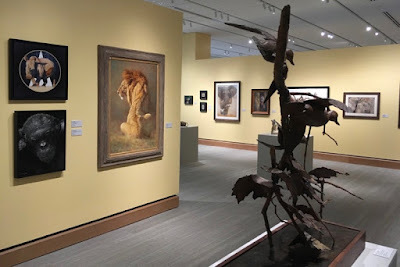 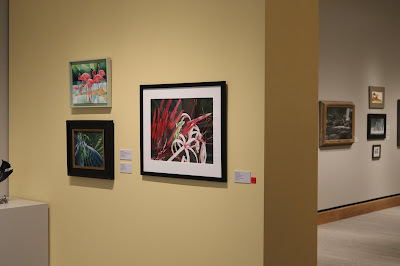 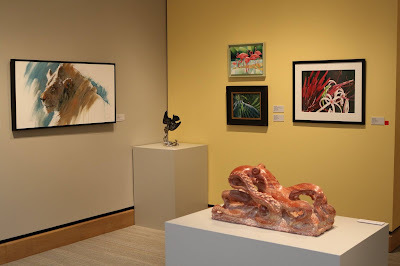 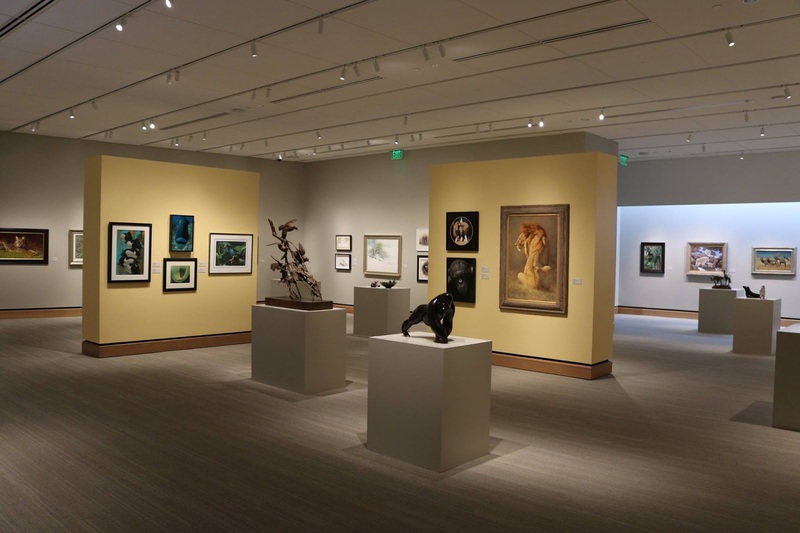 The Opening Week for the Society of Animal Artists 58th Annual Exhibition at the James Museum of Western & Wildlife Art took place October 3rd thru the 7th, 2019 in St. Petersburg, Florida, and what a fantastic week it was!!! 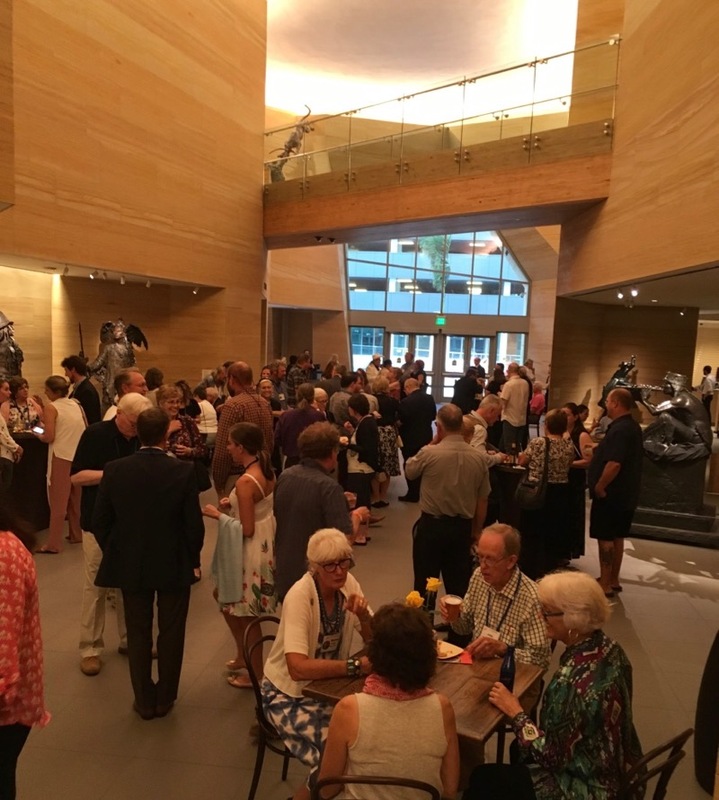 Memories were made as we enjoyed spending time with peers, while seeing the show as well as other places of interest nearby. 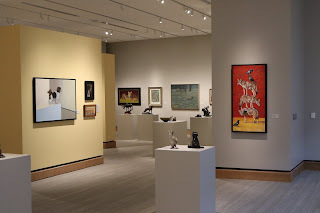 We talked and laughed our way through a week of fun and excitement, and wish to sincerely thank the James Museum staff once again for making this such a wonderful show and time for us all! 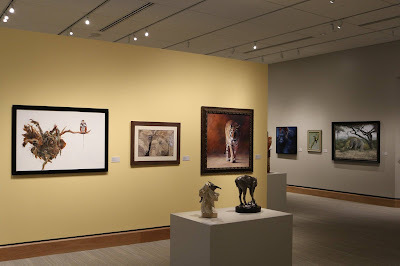 From the moment the artists walked through the doors of the museum, we were constantly wowed! 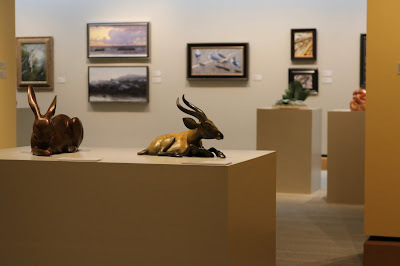 Programs and demonstrations by SAA members proved to be informative, entertaining and enlightening, receiving compliments from the attending public as well. I have put together this video featuring highlights from the amazing week and hope you will enjoy it! May it bring back memories for those who were in attendance and help those of you who weren't able to come, in some way feel like you were there enjoying the experiences right along side the rest of us! 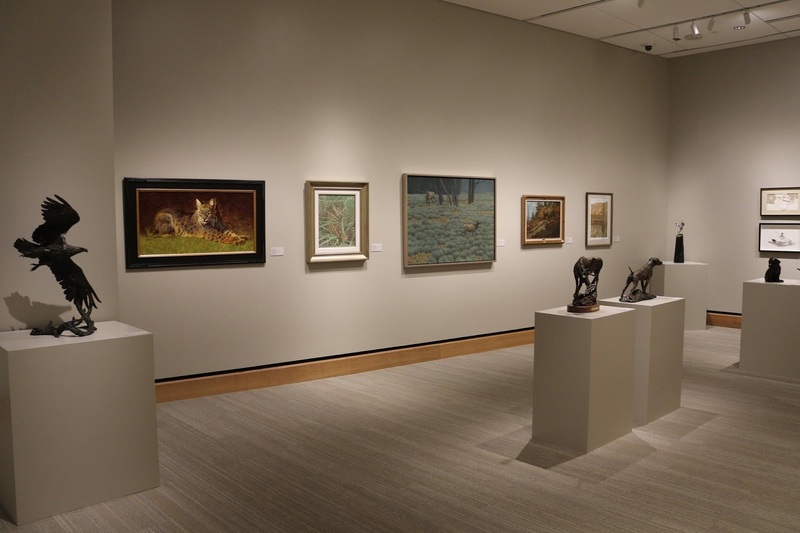 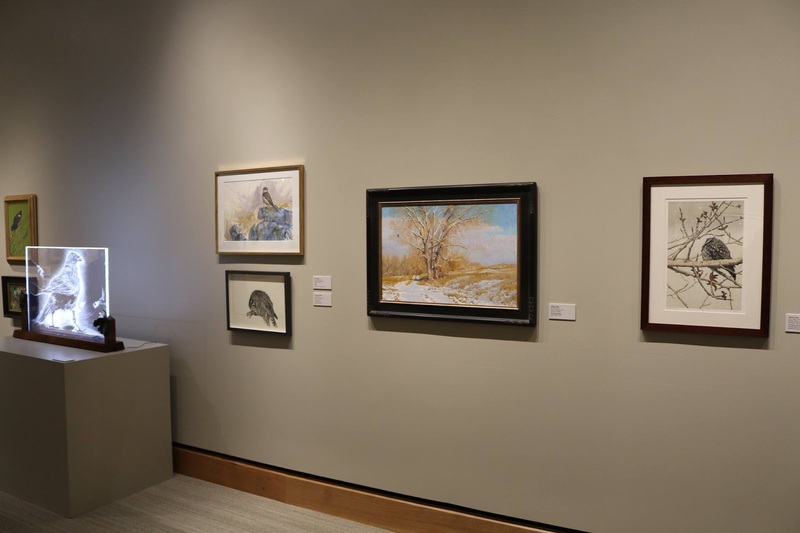 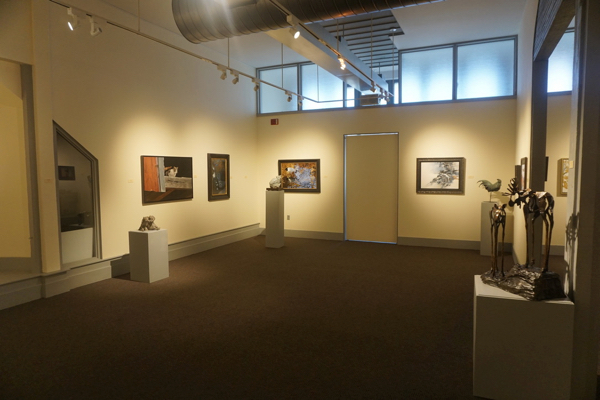 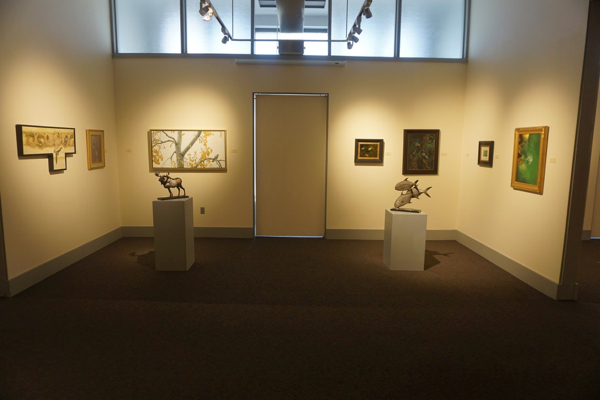 SAA’s 58th Annual At The James Museum of Western & Wildlife Art! 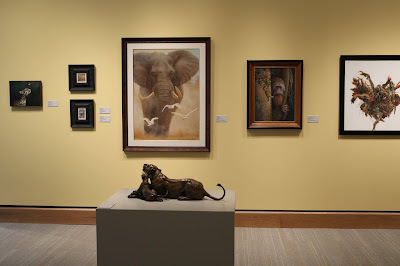 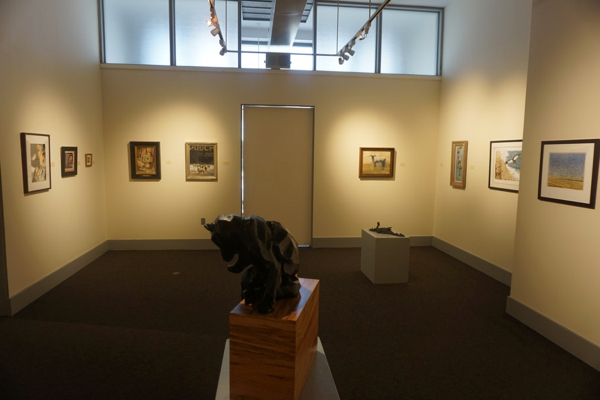 The exciting opening for the Society of Animal Artists’ 58th Annual Art & The Animal Exhibition at the gorgeous James Museum of Western & Wildlife Art took place this past weekend in sunny St. Petersburg, FL, and had attending artists saying "Wow!" 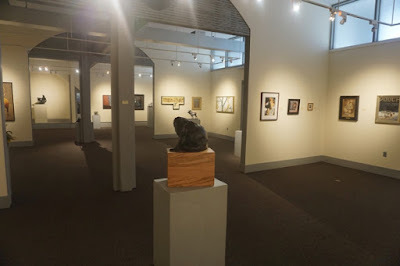 Wes and I manned the check-in for arriving artists Wednesday afternoon, and it was great seeing everyone's smiling faces once again! That evening we all enjoyed a meet and greet party, filling the air with lots of conversation and laughter as we ate. 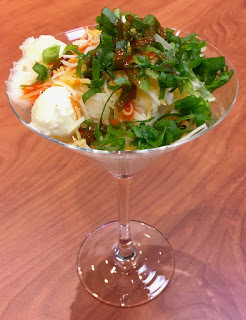 A favorite of the meal was the potato bar, where one filled a large martini glass with mashed potatoes and topped them from an assortment of delicious toppings, and it was as much fun to look at and make, as it was to eat! 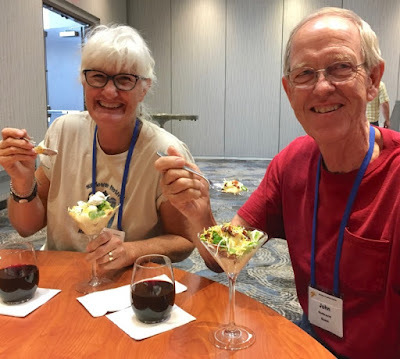 Sharon and John are quite pleased with their creations! Artists love to create, even when it comes to making a spuds martini! 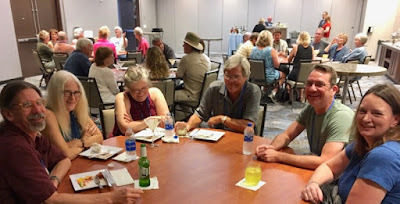 The next morning everyone headed in different directions to enjoy some sightseeing, kayaking, birding and the likes, with some of us taking advantage of the big pool located on a portion of the 7th floor roof, enjoying our personal oasis amidst the palm trees! 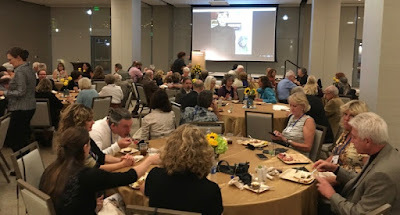 That evening the group enjoyed an assortment of delicious desserts while participating in a trivia game, where questions about the SAA were asked by Wes, granting points to the groups with the correct answer. The team that won received a great prize of having their jury fees waived for next year's exhibition! Friday afternoon several artist including myself, took part in an SAA presentation about artists in residency programs. 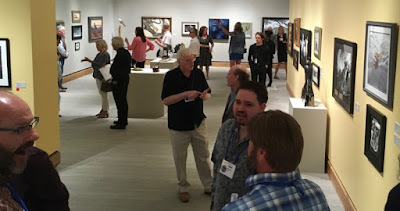 Afterwards the audience enjoyed seeing another SAA presentation called “How I Got My Start” featuring photos of a group of artists from childhood throughout their career, which was enjoyed very much by all. That evening we were all in for a royal treat at the James Museum and were completely blown away by this fabulous museum and their southern hospitality! Emily and the staff were all so friendly, making the artists feel very special and so welcomed from the moment we stepped in the door! Everywhere we turned we saw amazing art and stunning architecture, with large stone-lined rooms and hallways, making you feel as if you were walking through canyons. 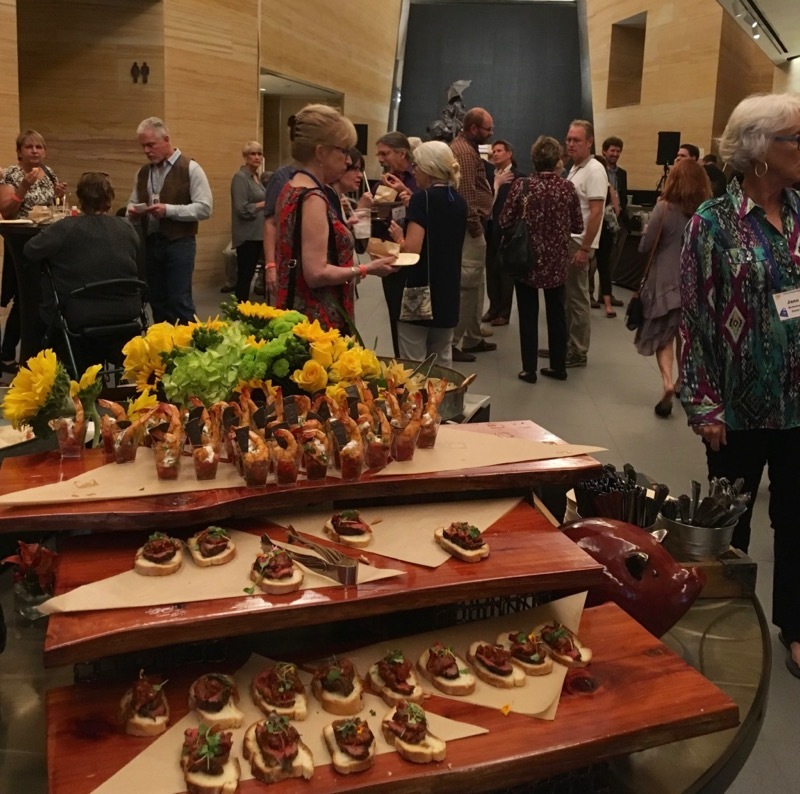 Not only was it a breath-taking building and exhibition venue housing a delightful staff, but the food we enjoyed during the artist reception was fabulous as well! After dinner, we headed upstairs to the gallery where the SAA exhibition was beautifully arranged! 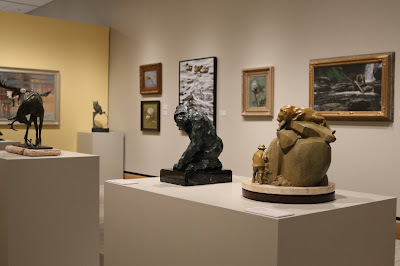 The docents were extremely friendly and knowledgeable about the museum and its art, including our show as well, making our experience even more memorable. Saturday morning started with the members meeting and was followed by the jury game, which was a big success last year. 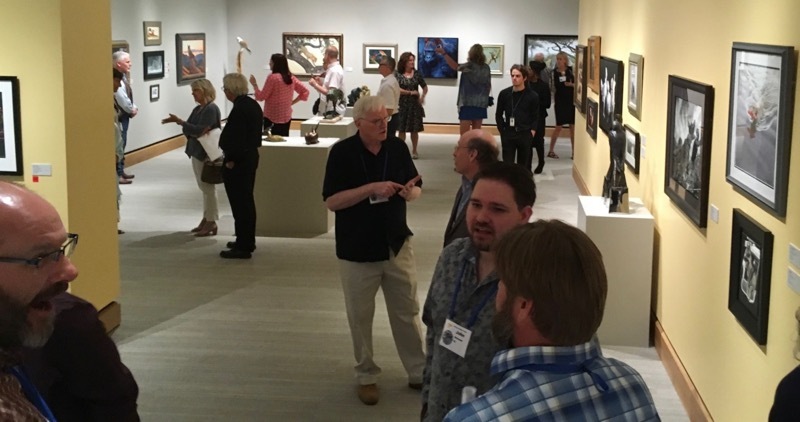 It's a great way to show attending artists how the show is juried each year and what a difficult and impartial task it is. 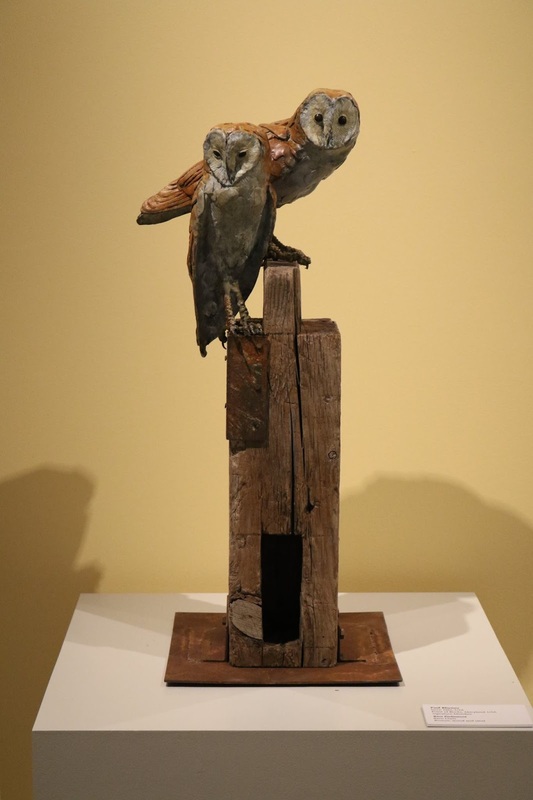 Saturday afternoon was filled with fascinating demonstrations by several different SAA artists and the Boyd Hill Nature Preserve graciously treated us with being able to sketch and photograph two of their gorgeous resident owls, which they brought to the museum and were a big hit! 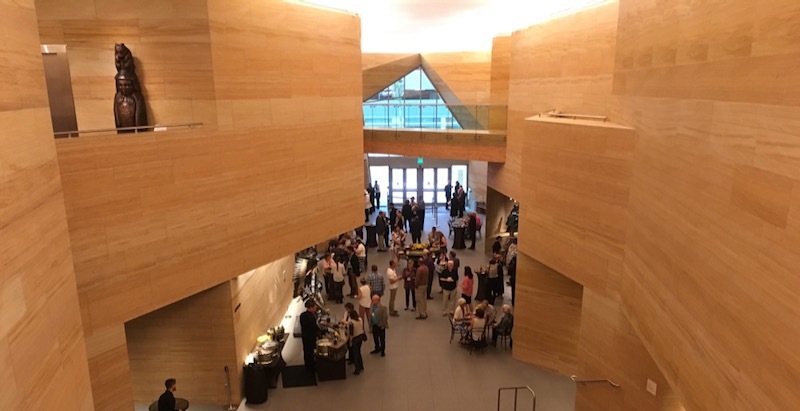 That evening we attended the awards banquet at the museum, and upon walking in were greeted by tables covered in gold linens topped with an arrangements of bright yellow flowers and sand-filled glass containers, holding an assortment of paint brushes. 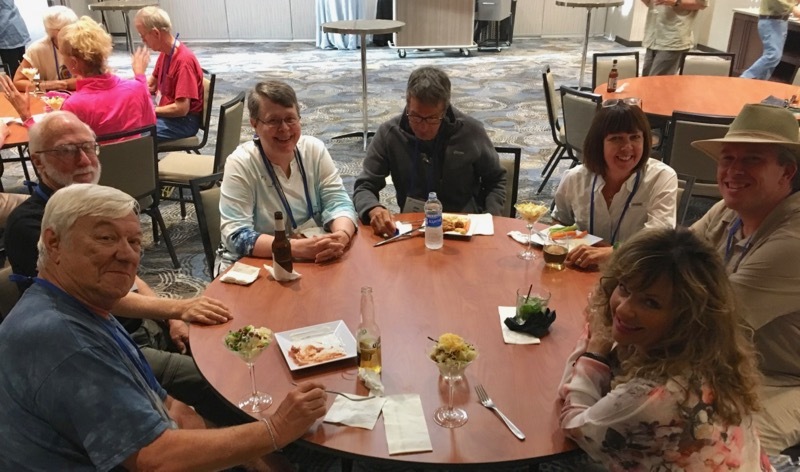 As we talked and laughed, our taste buds enjoyed scrumptious fare once again! Then came the moment several of us had been waiting quite sometime for, as long-time member Janet Heaton, thought she had been asked to attend the dinner to announce Wes as the new executive director for the SAA, not knowing that the real reason was to present her with the SAA’s coveted Bott-Borghi-Bransom Animal Artist “Legacy Award, which is indeed a great honor! 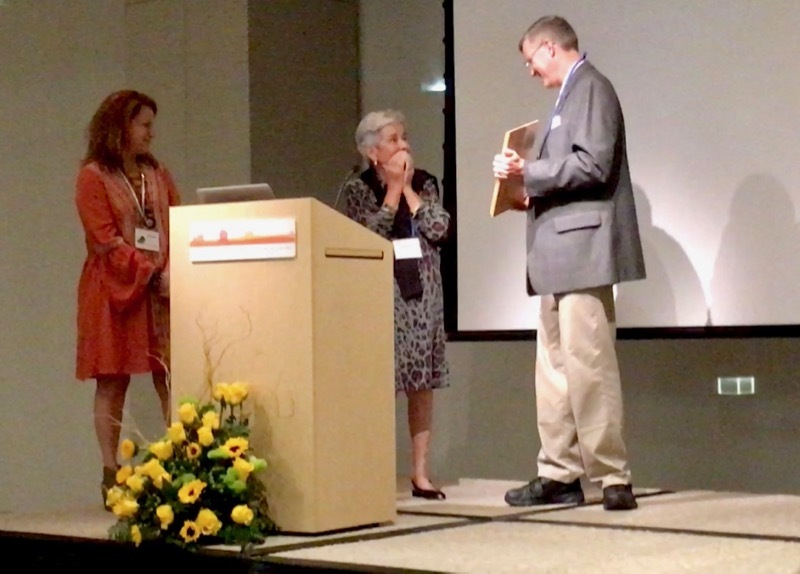 As you can imagine she was totally surprised and speechless! Janet is obviously very delighted! 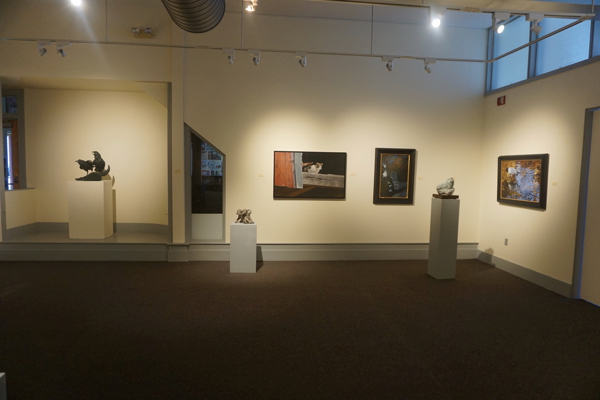 Then came time to present the award winners for this years show, making for several delighted artist! Following the awards presentation, came the “Little Gems” swap, where each artist brings a small piece of art and draws a number corresponding to another piece of art, so that everyone goes home with a new addition for their personal collection. This year's attending artists . 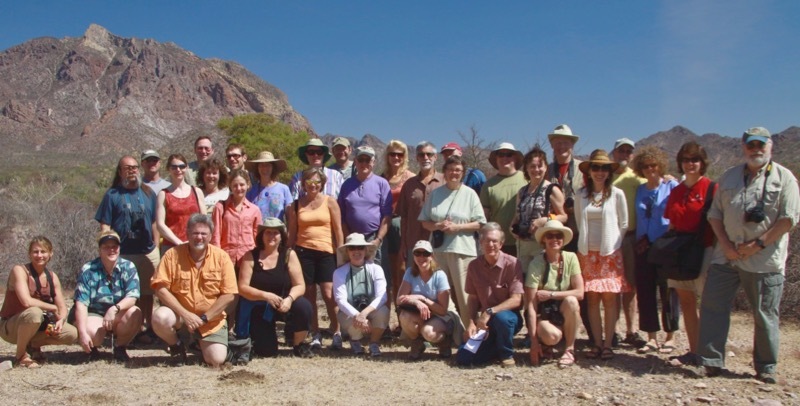 . . a great looking crowd! This year's happy award winners! 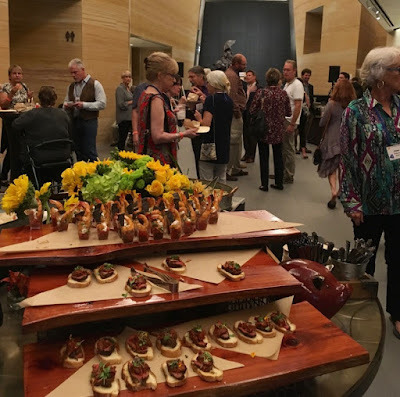 On behalf of the SAA artists, guests and patrons, I would like to extend a BIG heartfelt Thank You to the James Museum as well as to Emily and the rest of the delightful staff for making this such an amazing weekend for the SAA!